Doll Eyelashes give that extra touch of realism to your dolls. 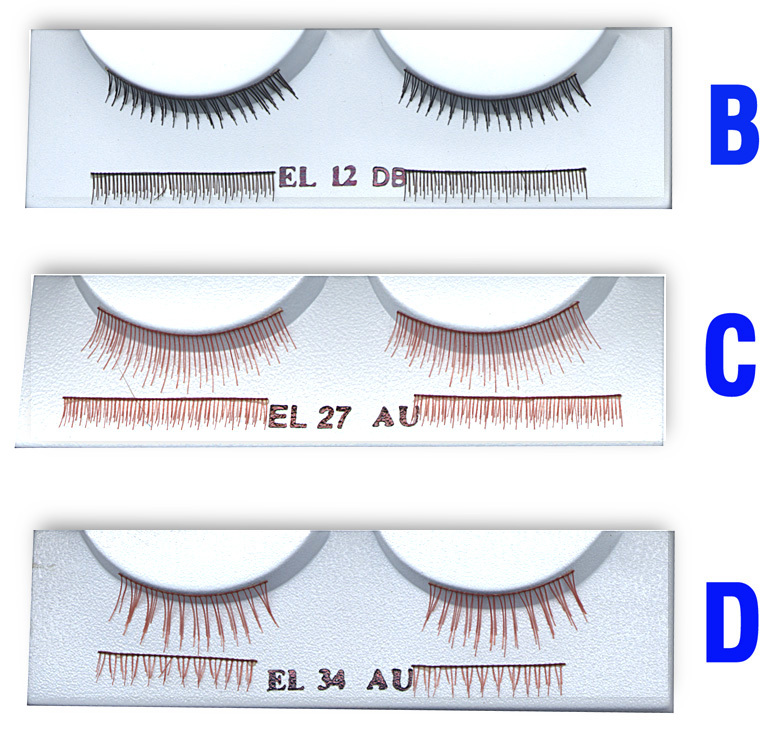 Doll Eye Lashes are realistic with natural colors. Have self-adhesive backing. 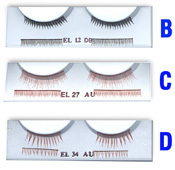 Doll Eye Lashes are realistic with natural colors. Eyelash Placement Tool makes it easy to apply eyelashes to any doll, teddy bear etc.